Bill Wormell has been surveying land for over 40 years. He has an excellent reputation in his community and over the bulk of his career he has generated business through word-of-mouth. Many years ago, Bill participate in the Planning Board in his community and through his volunteer efforts he met many potential customers. As time wore on and his family grew up, Bill continued to reap the rewards of his time in the community. Many people around town know Bill and refer him when friends and neighbors need a land surveyor. He often ends up working on property that abuts property he has previously worked on. Folks appreciate Bill’s quality work. Bill has had market pressure from other land surveyors who have moved to town and land surveyors nearby who have recently become licensed, so he decided he needed to increase his online presence. 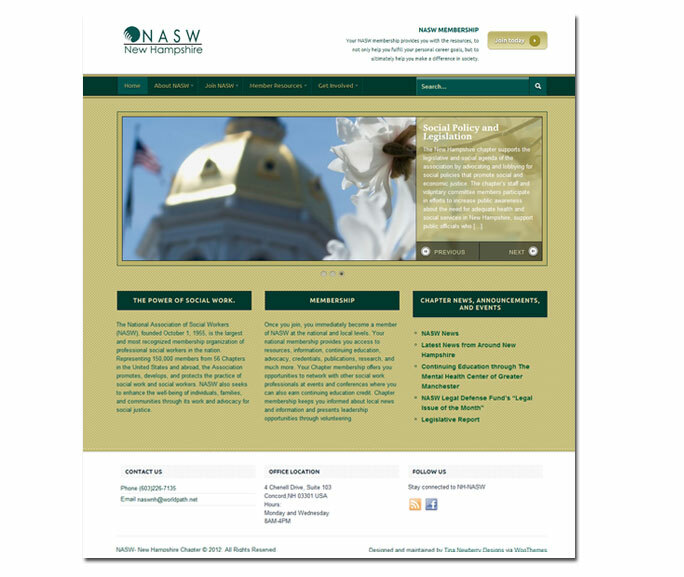 Tina Newberry Designs designed and developed a website to identify Bill’s key services in the Northwood, NH region. 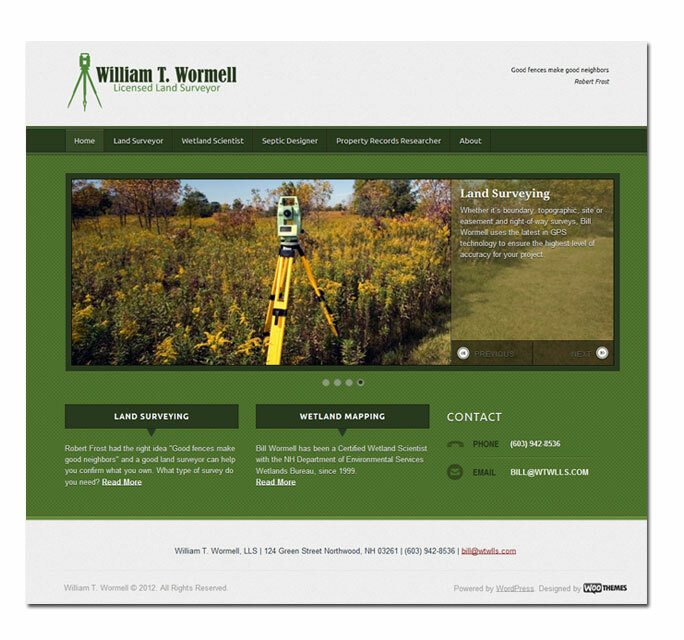 The site is the foundation of Bill’s marketing efforts and includes the services he offers – land surveying, wetland mapping, septic design and property records research. With the site in place, Bill has been able to reference the site in his local marketing, on his business card and through location based services such as Google Places, MapQuest, Bing Local, superpages.com and yellowpages.com. You can read more about Bill Wormell at www.wtwlls.com. Bulldog Pest control launches new website. 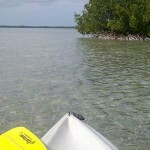 In the temperate climate of West Central Florida, pest control is a year-round effort. Small business owner Joey Horn has held a sizeable market share thanks to his branding efforts. Customers and potential customers recognize his truck in their neighborhood. They see his lawn signs, pens, business cards, hats, uniforms and invoices and recognize quality. 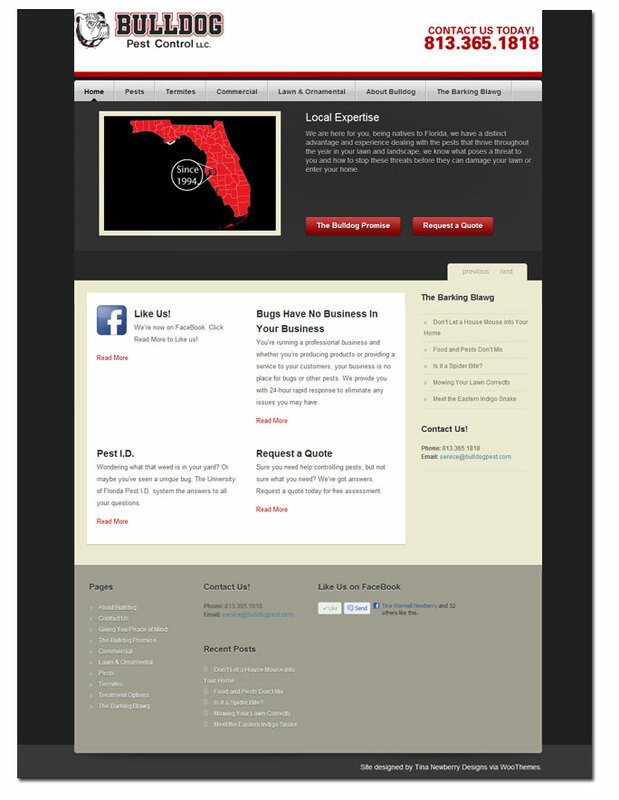 But, his website wasn’t keeping pace with his quality service and needed a face lift. Tina Newberry Designs stepped in to design and develop a custom website for Bulldog Pest Control, LLC complete with The Barking Blawg, hooks to the Bulldog Facebook page, request for quote, contact us and a description of the Bulldog Promise, and services available. With the website aligned to his other branded marketing efforts, Joey can rest assured he is sending a message focused on quality.